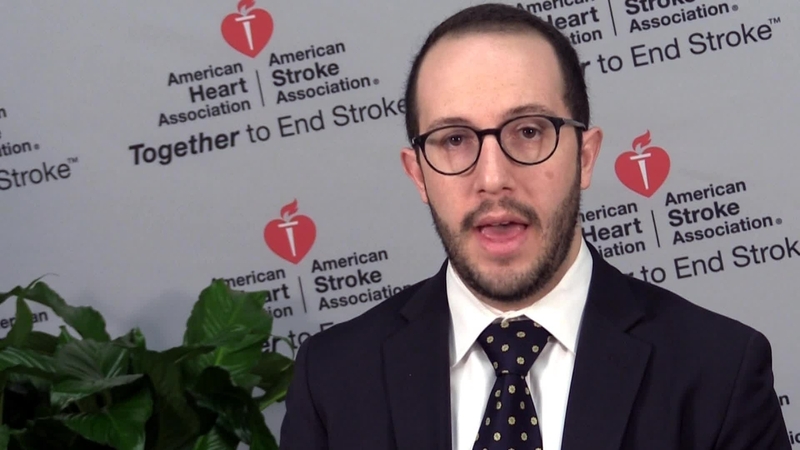 Short-term stroke risk appears higher in patients hospitalized or treated in the emergency room for psychiatric illness. Risk of stroke was greatest within 15 days of psychiatric diagnosis, declined with time, but persists for at least a year. Healthcare professionals should listen carefully for signs of psychological distress in patients at risk of stroke. 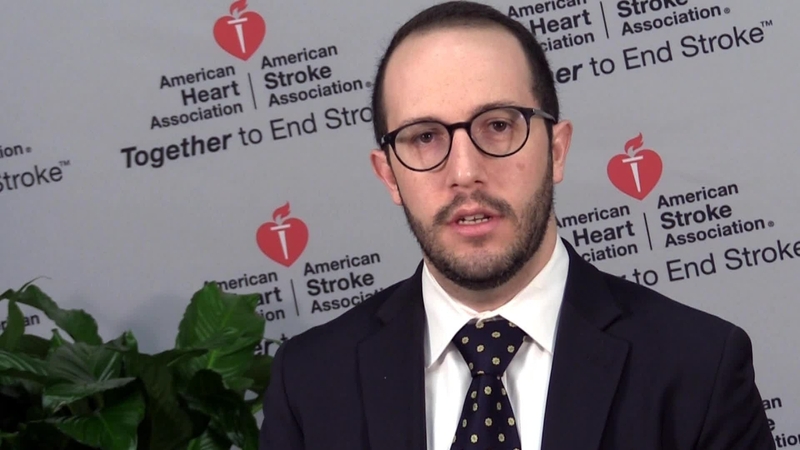 HOUSTON, Feb. 23, 2017 – Patients hospitalized or treated in the emergency room for depression, anxiety, posttraumatic stress disorder (PTSD) or other psychiatric disorders may have an increased risk for stroke, particularly in the 15 days following their psychiatric diagnosis, according to research presented at the American Stroke Association’s International Stroke Conference 2017. Zuflacht said there are several possible explanations for the study findings. Psychological distress may send the body’s fight-or-flight response into overdrive, causing increased blood pressure — the No. 1 risk factor for stroke. Psychologic distress may also cause changes within cells that trigger inflammation and oxidative stress, both of which are thought to increase stroke risk. Another possible explanation for the study findings, he said, is that when people experience psychological distress, they may forget to take medicines prescribed to reduce their risk of stroke. Detailed information about each patient was lacking, which might suggest other factors that increased stroke risk or provide insight into which psychiatric conditions had a stronger association with stroke than others. Researchers also did not include data on psychiatric conditions from outpatient settings in their study. According to the American Heart Association’s Heart Disease and Stroke Statistical Update, 795,000 Americans have a stroke every year, causing 129,000 deaths, and stroke is the leading cause of disability in the country. Co-authors are: Yuefan Shao; Mitchell S.V. Elkind, M.D., M.S. ; Hooman Kamel, M.D. ; Amelia K. Boehme, Ph.D., M.S.P.H. ; and Joshua Willey, M.D., M.S. Author disclosures are on the abstract. Note: Actual presentation is 5:25 p.m. CT/4:25 p.m. ET Thursday, Feb. 23, 2017 in Hall E.
Jonah P. Zuflacht, B.A., lead researcher and a fourth-year medical student at Columbia University’s College of Physicians and Surgeons in New York. 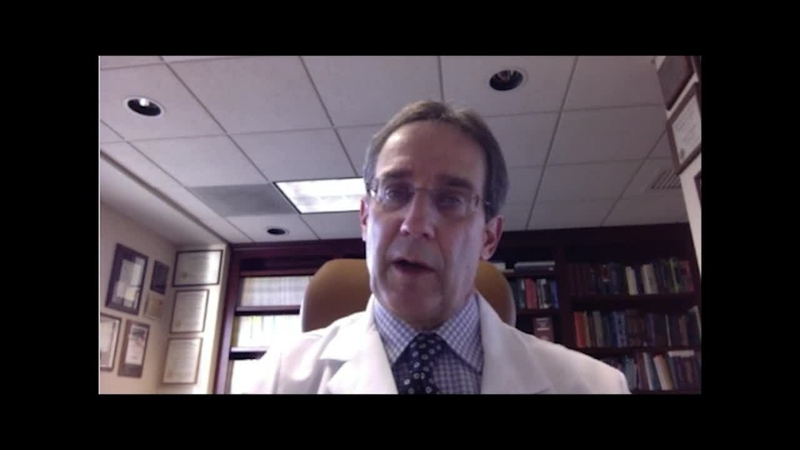 ASA Spokesperson, Larry Goldstein, M.D., offers perspective on ISC 17 abstract TMP52. He is the Ruth L. Works Professor, the Chairman of the Department of Neurology and Co-Director of the Kentucky Neuroscience Institute. ASA Spokesperson, Larry Goldstein, M.D., offers perspective on ISC 17 abstract TMP52. He is the Ruth L. Works Professor, the Chairman of the Department of Neurology and Co-Director of the Kentucky Neuroscience Institute.